As a new Snohomish County homeowner, the year you buy your own home will also be the first year you don’t take the standard deduction when doing your taxes. It can be confusing to know what is eligible for itemization and what is not. Most homeowners will end up itemizing their loan costs and fees, mortgage interest, property taxes and private mortgage insurance. New homeowners should also consider itemizing all of the stuff they donated before moving as a charitable deduction. 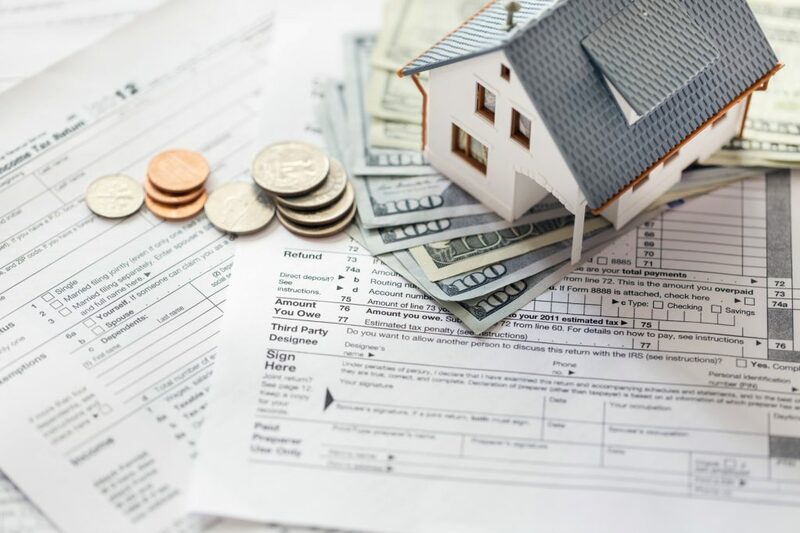 Many homeowners file their taxes on their own with little outside help, however, if the owner has a home office or their lender sold the mortgage to a different lender they may benefit from the help of a professional accountant. Check out HouseLogic’s tax tips for homeowners. Speak with an accountant in Snohomish County about advice he or she gives to new homeowners. Talk with local homeowners about the first time they filed taxes after buying their home.